Outwater Industries strives to provide high quality architectural products to our customers, such as our line of door surrounds and pediments. 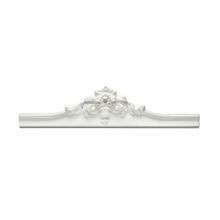 The selection door surrounds and pediments is a fashionable way to enhance any plain doors or windows in your home and was designed to be beautiful, durable, and easily installed. Each of the door pediments and surrounds can be installed with everyday woodworking tools and are manufactured from a strong polymer blend. 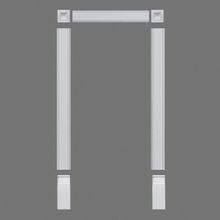 Adding door surrounds and pediments to your home has never been easier. 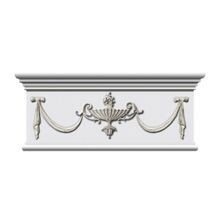 This line of Purotouch and Duropolymer door surrounds and pediments also includes a selection of matching corner block and capitals. 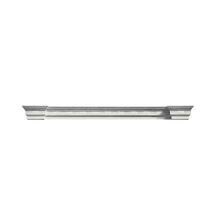 These allow you to form the corners of the door frames without requiring a saw for miter cuts. 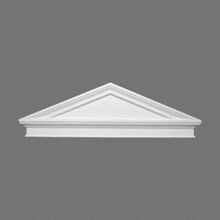 Orac Decor’s pediments and door surrounds are available in a variety of popular heights to fit any project. All of the door surround kits and pediments are installed with everyday woodworking are factory primed, ready for paint, finish, or glaze of your choice. 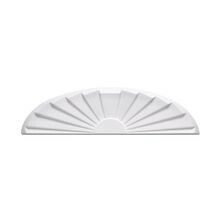 These door surrounds and pediments are a simple and easy way to decoratively enhance the doors and windows in a space, while also increasing the value of the home. Outwater currently stocks the entire collection of interior millwork and mouldings in our New Jersey and Arizona facilities. This allows us to provide faster and more cost-effective shipping and delivery for all of our customers. 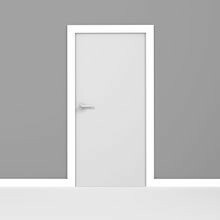 If you’re having trouble finding the door surround or pediments to meet your needs, contact our knowledgeable sales department for more information on these products and material sample. 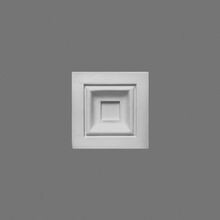 Orac Decor High Density Polyurethane Corner Block, Primed White. 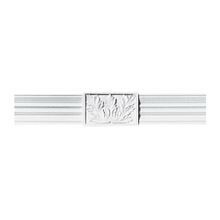 Width: 3-3/4", Height: 3-3/4"
Orac Decor High Impact Polystyrene Door Surround Kit, Primed White. 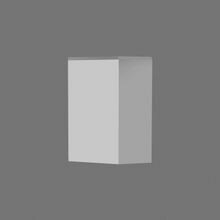 Width: 49-5/8", Height: 97-1/2"
Orac Decor High Density Polyurethane Plinth Block Left and Right Set, Primed White. Width: 5", Height: 6-1/4"